…Is the most common question I get when I tell people I’ll be hiking the CDT this summer. Short answer; it’s the one in the middle. Slightly longer answer; it’s a long trail that follows the Continental Divide, going for roughly 3,000 miles (give or take 100 miles depending on hiker’s choice of alternates and detours) and goes from border to border, starting in New Mexico and ending in Montana. 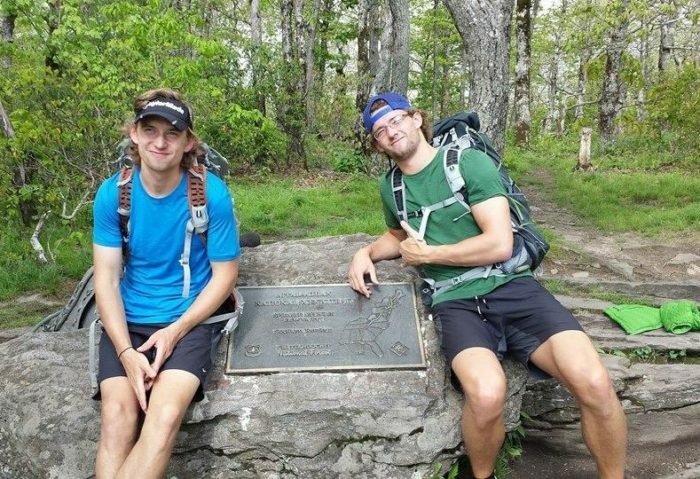 I will be starting the trail on April 30th alongside my brother, Nick, who will be attempting to finish off his Triple Crown! The unofficial motto of the CDT is, “Embrace the brutality”, and no doubt have we been preparing for this hike for longer than we think. My thru-hiking career started 4 years ago when my brother and I decided to hike the Appalachian Trail after graduating college. There were a few times Nick had mentioned doing it that summer and I was still unsure of my post-grad plans, although what student ever really is sure of their post-grad plans. Hiking the AT instead of getting a job made me feel a little uneasy but seemed as good of a place to start as any. Springer Mountain; as good of a place to start as any! Two days after I walked across the stage to receive my diploma, I was at Springer Mountain, starting my walk to Katahdin. Nick and I did get a late start compared to most but still had plenty of time to make it to the northern terminus before they shut down Baxter State Park for the season. The late start worked out well for us as there were fewer people at shelters and campsites but there were still plenty of fellow thru-hikers to share experiences with throughout the hike. 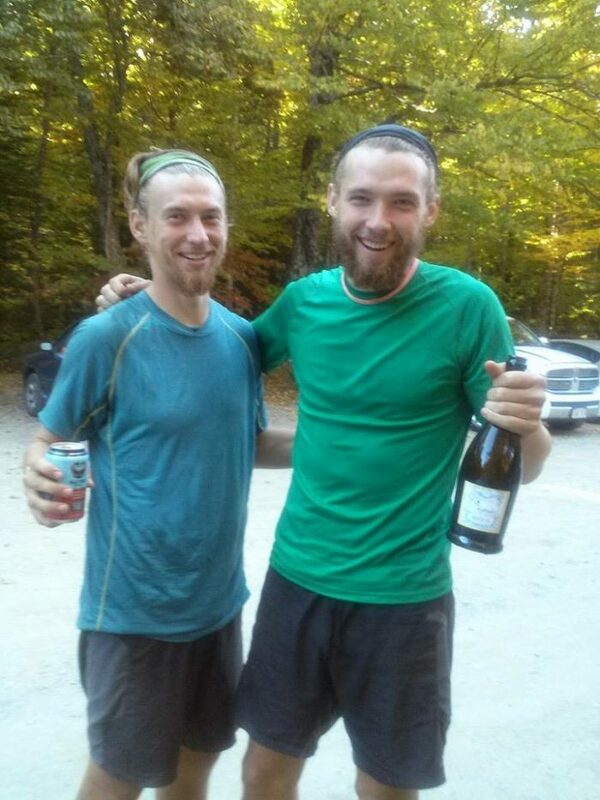 We hiked the whole trail in 131 days, taking no zeros along the way. For the past three and a half years, I have been living the ski bum life in Mammoth Lakes, California. After finishing the AT, I moved here for a ski instructor gig and fell in love with the area right away. The Sierra Nevada mountains are in our backyard and I have had the pleasure of exploring this incredible range year round. The Pacific Crest Trail goes right by town and for the past two summers I have been able to host hiker friends that stop by while on their thru-hikes. When fellow hikers would come into town, it was always such a treat to have them stay at my place. A part of my heart that feels empty was filled for those few days while they were around. 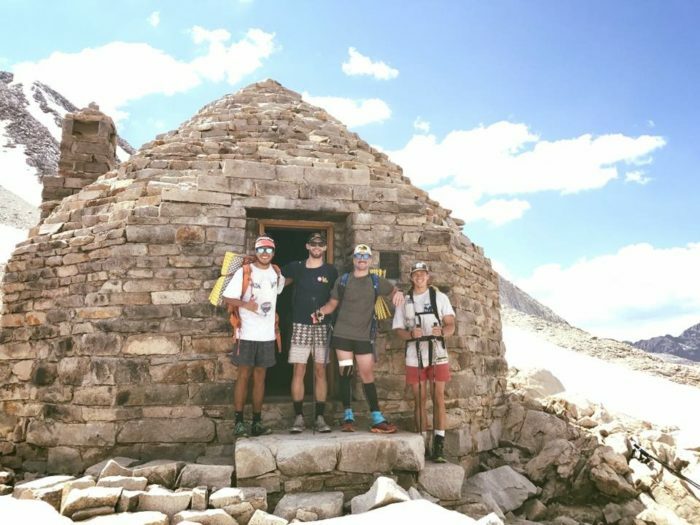 During their stays I felt like a hiker again, being able to meet people from all over the country, participating in trail banter, drinking too many margaritas and, everybody’s favorite, gear talk! Trail envy is real and after two summers of hikers coming through, I decided it was time to get back on the trail myself. Living in the Eastern Sierra, I have not been starved of hiking by any means but every time I came back into town, I just wanted to pack more food and get back out on the trail. Just under two months till our start date and I am still getting my life organized, with only a few more things to check off the to-do list. Before starting the trail, my brother and I will be returning back home to Front Royal, Virginia to see our parents and some friends. After a few days there, we will travel out to Lordsburg and stay a couple nights at the Econo Lodge. The Continental Divide Trail Coalition will be picking us up from the hotel on and driving us, and a few others, three hours south to the border. Once here, we start walking to Canada and my dreams of being hiker trash once again will come to fruition. I am grateful to be able to share my journey with you all here on The Trek. Thanks for reading and I hope you continue to follow along. Hike on, friends! I really enjoyed your blog post (well done!) and will follow along on your journey. Thanks. Safe travels. ❤️ Great Uncle B.